Disclosure of Material Connection: Some of the links on this website are “affiliate links.” This means if you click on the link and purchase the item, I will receive an affiliate commission. Regardless, I only recommend products or services I use personally and believe will add value to my readers. You may notice the ads around my site. These are mostly to benefit the reader. 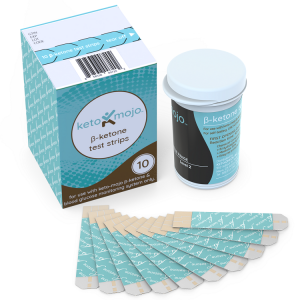 A lot of people have trouble finding keto ingredients, so I’ve made it easy to locate them on Amazon, which furthermore may even help save them money (stuff can be cheaper on amazon). 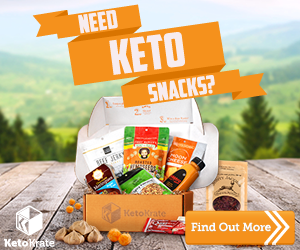 I also have discovered a few keto-awesome companies and I share their same passion for promoting a healthy ketogenic lifestyle, so they are on my site to help expose them to those interested in a keto lifestyle. While the ads are mostly for your benefit, do be aware that I receive a tiny commission when you buy through these affiliate links. This website takes a server and a domain to run, and the small portion that I earn a month on affiliate ads just helps offset some of the cost of that. I do not make money off of this site. In fact, I lose money on it. 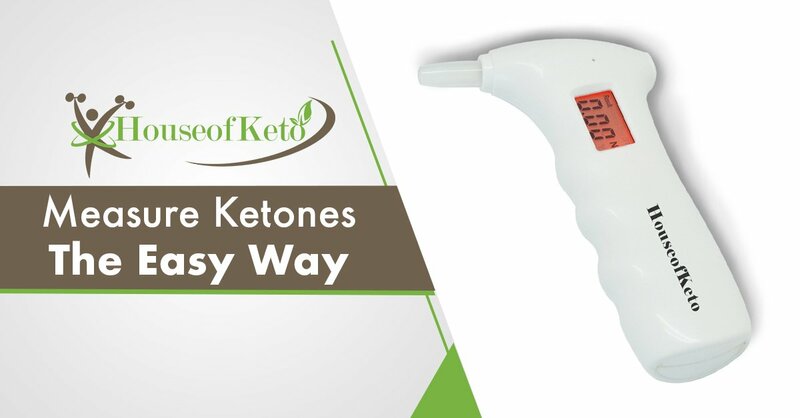 This site is my hobby, and my passion is helping people become familiar with and successful on the keto LCHF lifestyle similar to myself. I would never link to something I wouldn’t buy myself. I do not promote items I haven’t used. I do not and will never promote any brand that is not keto-friendly. 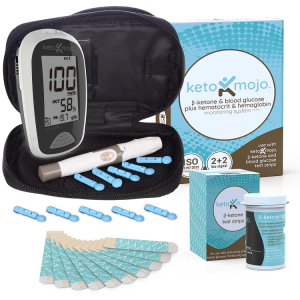 Amazon – Online superstore and my goto place for buying pantry keto ingredients. As an Amazon Associate I earn from qualifying purchases. 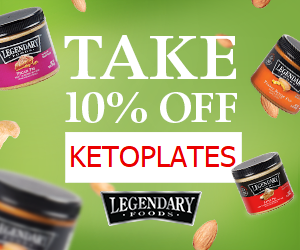 Legendary Foods – Flavored Dessert Nut Butters, and Flavor-packed Almonds!